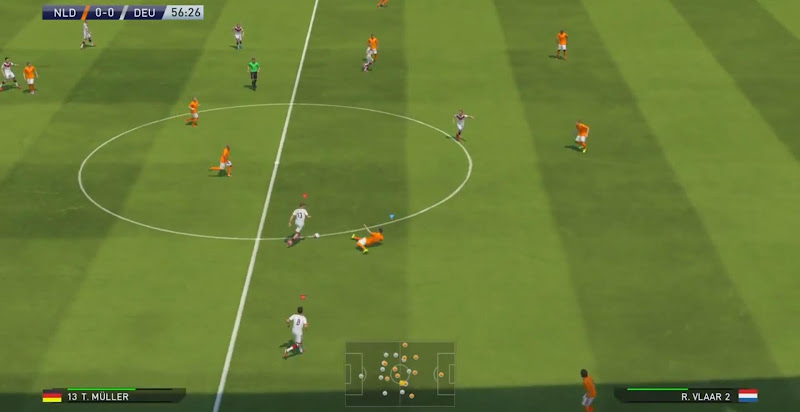 Famous PES Youtuber Weedens today released his first PES 2015 gameplay compilation video. The new Gameplay Compilation #1 by Weedens consists of unseen footage from the PES 2015 Gamescom Video and is a nice overall experience. This is the new PES 2015 gameplay compilation by Weedens Productions.